Designed particularly for use in broadcast applications where integrated microphone and in-ear monitoring solutions are required, these microphones are offered in black or beige, to mount on a single ear or two ears, with a single in-ear earpiece or in the case of the dual-ear models, the choice of single or dual in-ear monitoring. 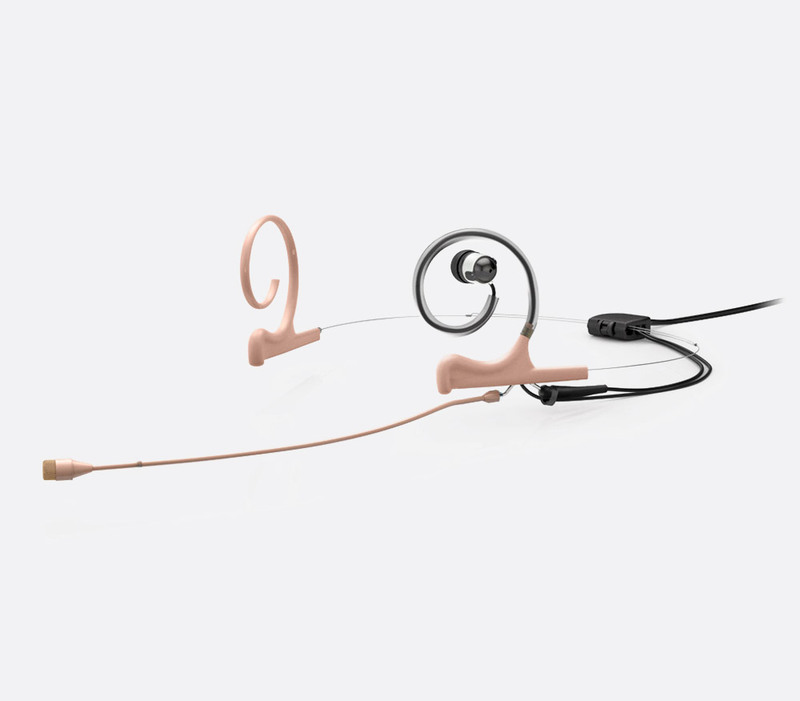 The in-ear drivers have high sensitivity, designed to be 'easily driven' by a range of audio sources such as wireless in-ear monitoring systems, with the output more suited to voice reproduction than high-quality music playback. Ear pads of two sizes are included to ensure a comfortable fit. A cable 'steer' diverts the fixed in-ear cable down the neck and terminates with a 3.5mm jack connector. 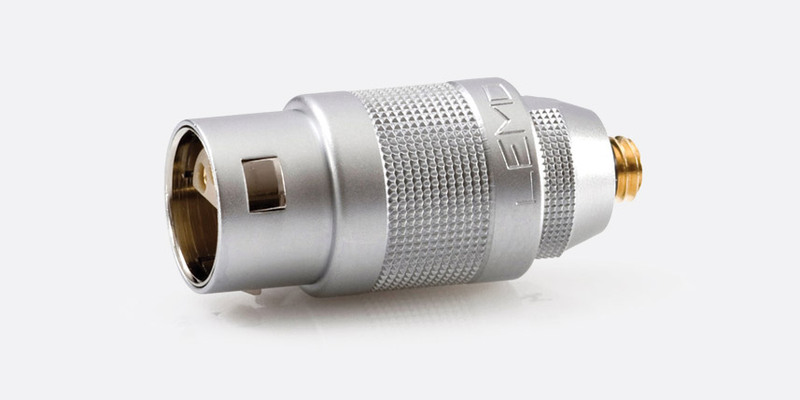 The microphones have a fixed 1.3m cable with MicroDot connector, compatible with DAD series adapters. 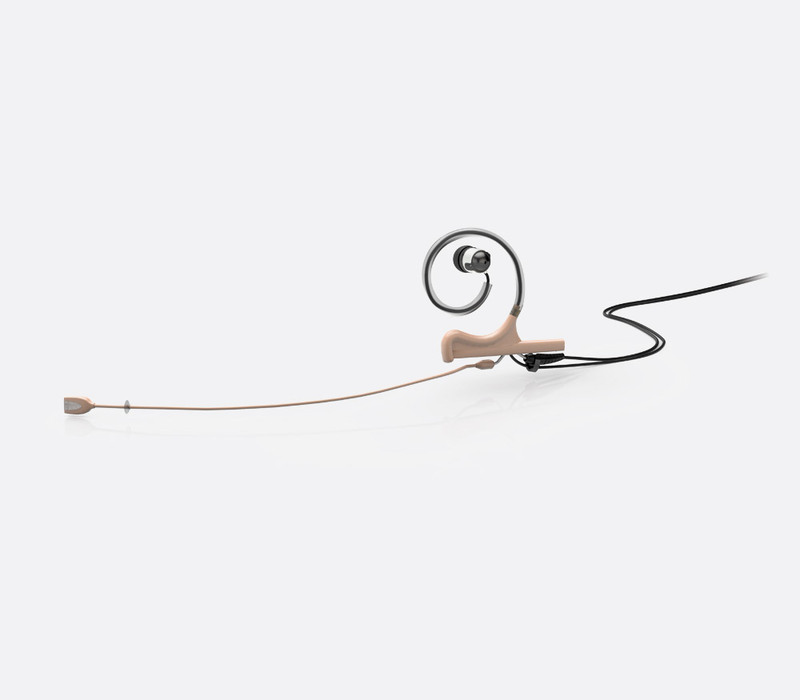 4266 single in-ear headsets are available in beige or black and have a boom arm length of 110mm. 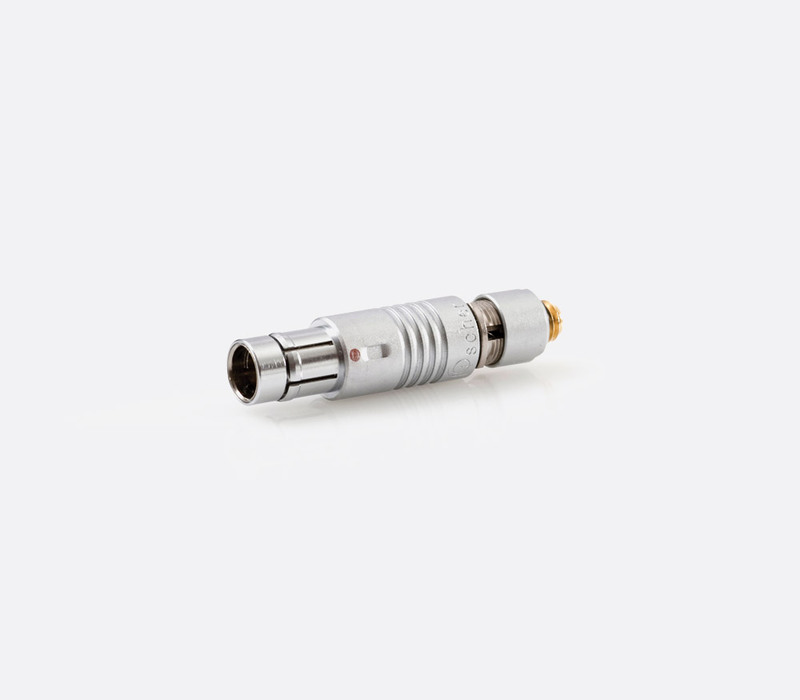 The omnidirectional capsules are housed in cylindrical heads and offer up to 144dB SPL before peak.They have a frequency response of 20Hz - 20kHz and a 3dB soft boost at 8-15kHz. The equivalent noise level is 26dBA re 20uPa. Cable length is 1.25m with a diameter of 1.6mm. 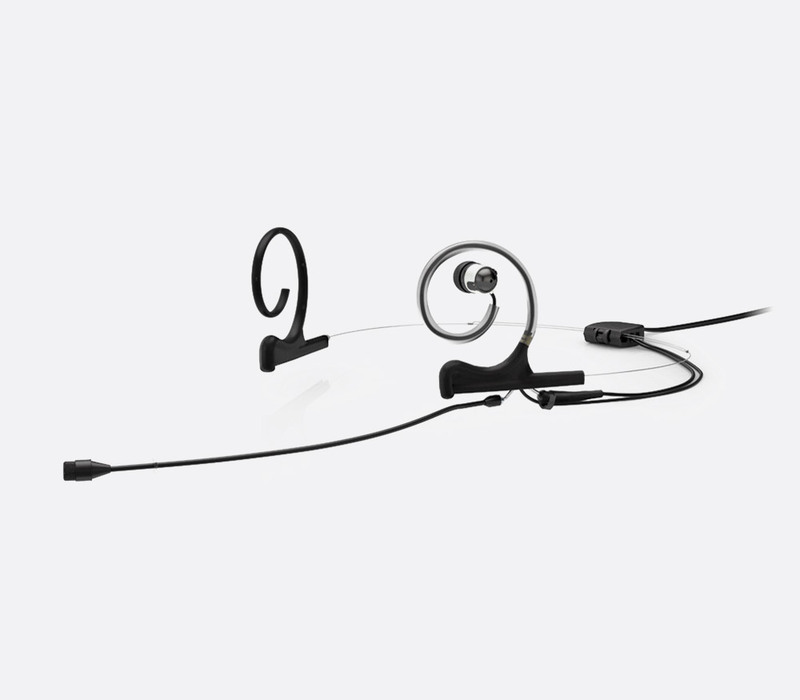 The 4288 is a cardioid, directional headset that has a single in-ear monitor, designed for broadcast situations where a production feedback must be provided inconspicuously. It is available in black or beige and has a boom arm length of 120mm. The capsules have a frequency response of 20Hz - 20kHz, 100Hz - 20kHz +/- 2dB, and an equivalent noise level of 26dBA typically. The 4288 has a dynamic range of 97dB typically, and like the 4266 it is capable of working with sound levels up to 144dB SPL before clipping if powered correctly. 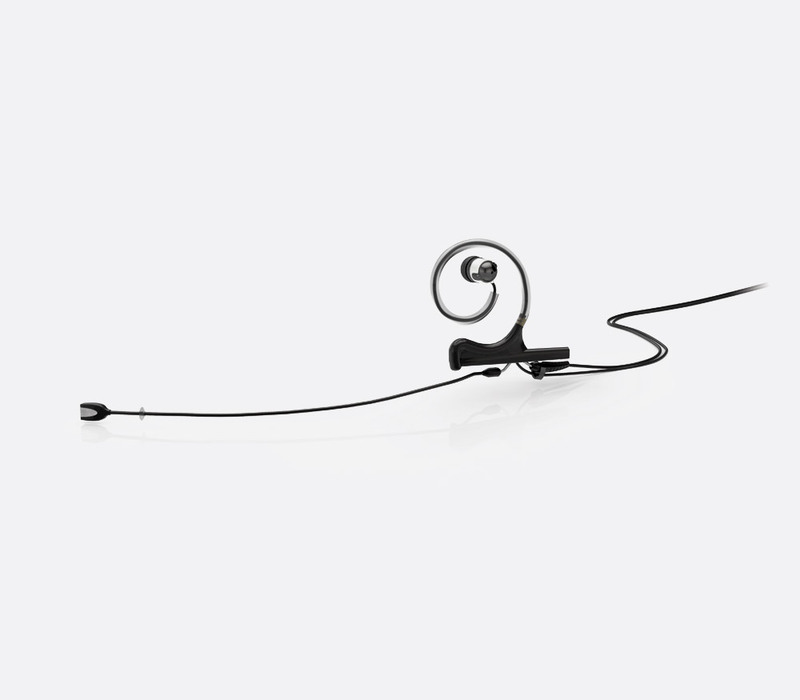 These in-ear headsets are available in black or beige, with boom arm lengths of 110mm. The capsules are omnidirectional with a frequency response of 20Hz - 20kHz and a 3dB soft boost at 8-15kHz. The noise-floor is 26dBA re 20uPa. If powered correctly the microphone will be able to handle sound levels up to 144dB SPL before clipping occurs. These are based on the same design as the 4166 Slim. However there are subtle differences, including a slightly longer 120mm boom arm and a directional cardioid pickup pattern. The frequency response of these models is 20Hz - 20kHz, 100Hz - 20kHz at +/-2dB, with a 3dB soft boost at 8-20kHz, for increased vocal sound reproduction. All other attributes including cable termination and mounting/in-ear options, are the same as the 4166 Slim range. 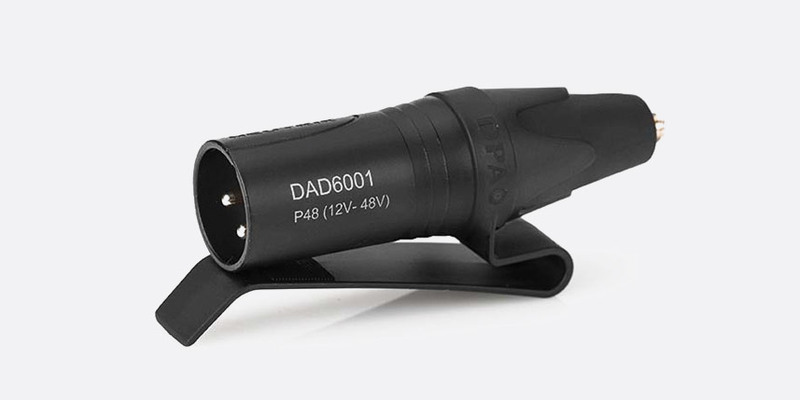 These adapters allow DPA miniature microphones to be connected to various radio microphone transmitters or a standard 48V phantom powered XLR connector. Note that the adapters contain circuitry to pass the correct supply voltage to the microphone, so may not be suitable for use with other miniature microphones. 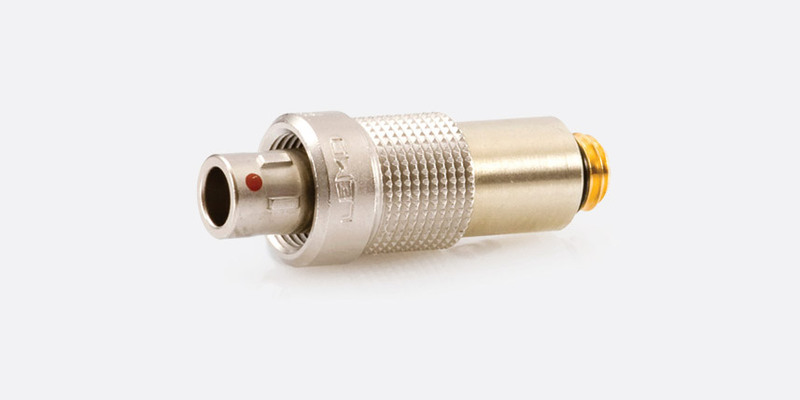 Adapters are available for most UHF transmitters. If an adapter is required for a transmitter not listed here, please contact Technical Support.